We believe riding and learning should be fun. 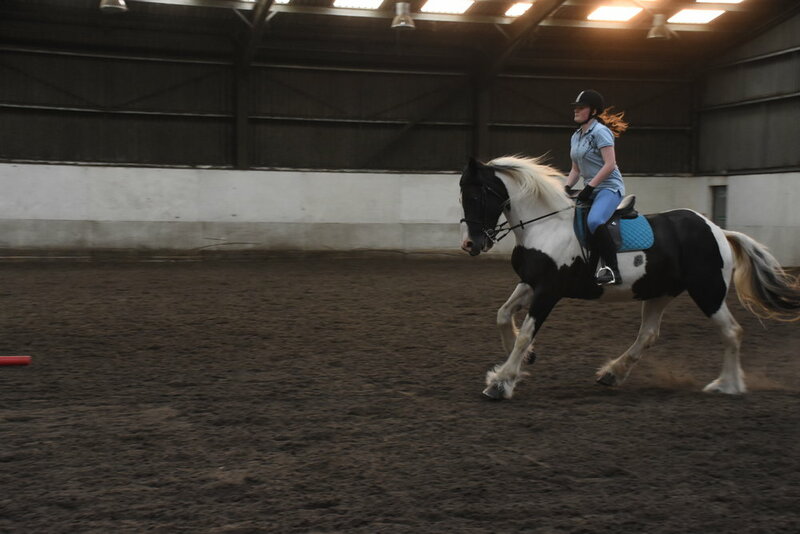 All our lessons and instructors are dedicated to improve your riding in a safe, positive and enjoyable atmosphere. We want you to learn something new in every lesson you have with us! Classes ranging from Intro to Elementary. Classes ranging from 50cm to 90cm. Classes starting at 10am, please allow half hour per class as a rough guide. Newton Hall is a place to enjoy and a fantastic destination for your next corporate event or team building exercise. We have excellent facilities in the heart of the Suffolk countryside to allow people to really focus on the message of the event and contrast with standard office life. We have a large conference room with overhead projected video, speakers and break out office space. 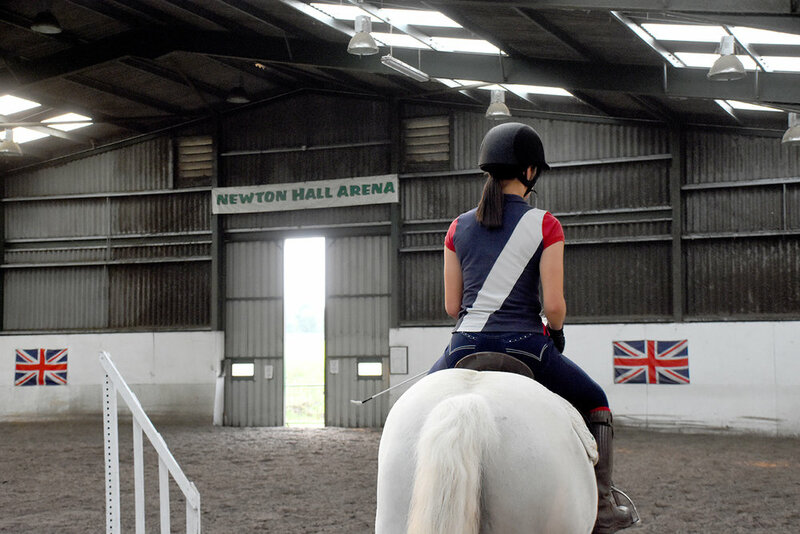 On top of that you can make use of our excellent equestrian facilities or take part in fun equestrian team building games, we even cater for those keen to experience riding - our packages are flexible. 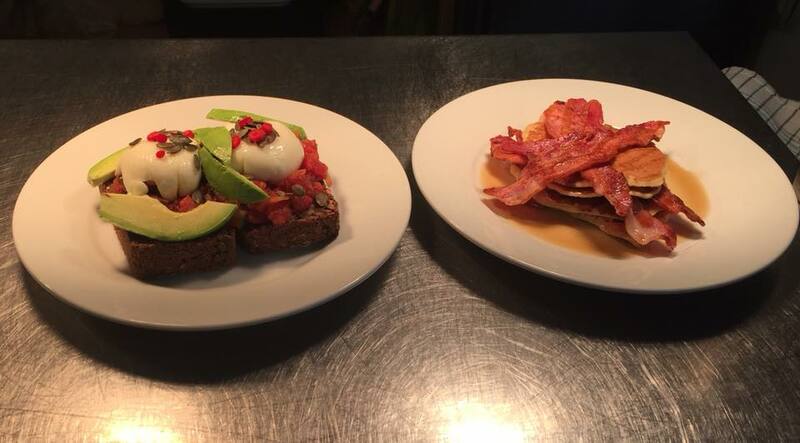 Our newly opened Gallery Kitchen can cater for all size of groups with delicious food using ingredients from local producers.